I am writing in the hope that you may be interested in hosting an exhibition of photography sometime later in the year. It’s a show that has already been in a couple of galleries in Poland earlier in 2017 and is currently showing in the Czech Republic. 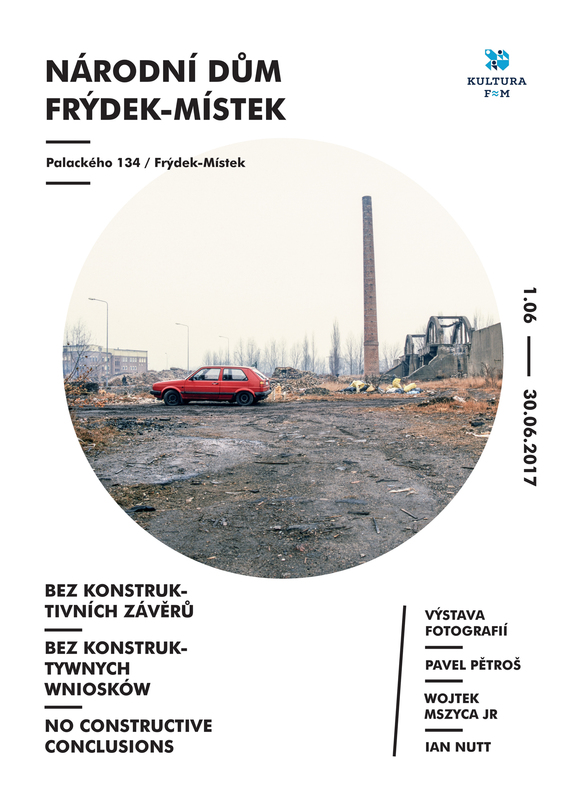 It’s the work of three photographers, Wojtek from Katowice in Poland, Pavel from the Czech city of Ostrava and me, from Leicester. Wojtek invited a number of photographers whose work he admired on Flickr, to visit his city and to photograph it with him. The common link between the invited photographers, who travelled from all across Europe, was their representation of the urban landscape and its inhabitants, things that are ordinary and extraordinary, things that are beautiful and ugly, remarkable places and the totally ordinary. 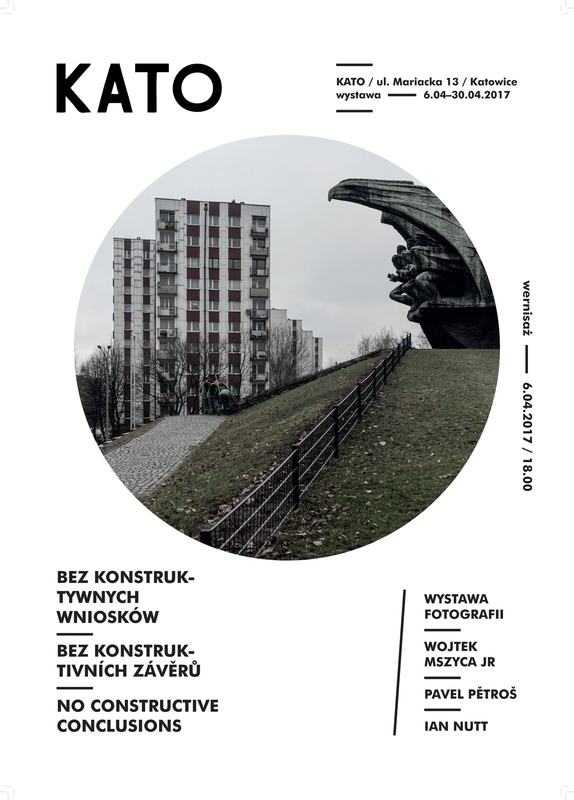 Wojtek’s home town of Katowice, and the wider Silesian metropolis, is a fascinating place for the visiting photographer. In the Communist era, a plan for the largest urban area in Europe was created, centred around heavy coal, steel, chemical and automotive industry. These industries declined as Communism ended and both the cities and the huge population, were suddenly redundant and needed to re-invent themselves; an ongoing process that one can see at every turn. As the influx of new money continues, brought in from the European Union, new service industries and the workers who have headed west to to find better paid employment in the UK and elsewhere, Poland papers over the cracks. For Wojtek it’s home, Pavel and I discovered the area, seeing it from a visitor’s perspective. The three responses are presented in a series of photographs, each showing Upper Silesia from our own viewpoint through our individual style. Pavel chose to present a series of snapshots of the people from the social periphery, for me the topography of the post-Soviet block urban environment captured my imagination; Wojtek focused on the changes in his daily surroundings that had been so very intense over the past years. Together we didn’t attempt a comprehensive approach, choosing instead to embrace our three ways of seeing the same things. With no constructive conclusions. Pavel and I didn’t visit Wojtek at the same time and didn’t meet until the first exhibition started, and though each of us brought our own approach and arrived from different environments, the things that the three of us have in common were what led Polish curator Piotr Kaczmarek to offer the initial joint exhibition to us in January. 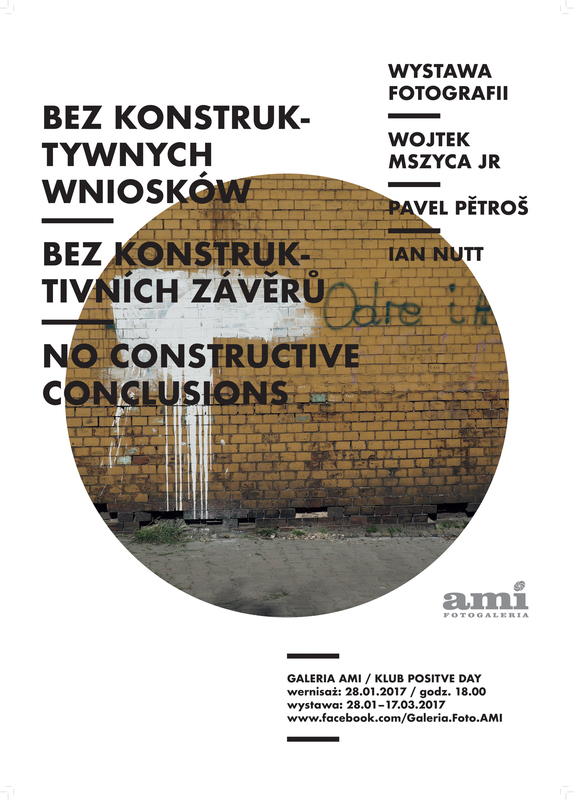 After it’s successful appearances at various venues in Poland and the Czech Republic we’re now looking to show the work in the UK. The places shown in the work look like many towns and cities in the UK. Areas built for industry that has since departed and is now returning, but in a completely different form. The work will appeal to both the Polish population in the UK and their new neighbours here. The trans-continental nature of the project also speaks of European cooperation and pre-Brexit harmony. Please help me spread the word and find a venue. You might contact Dr. Marita Ruiter, the director of Galerie Clairefontaine in Luxembourg. She knows me of ‘Generation Art’ “fame”.